The history books may not give it a great deal of prominence, but the southern states played a significant role in the Freedom Movement. Subramania Bharathi: Poet, philosopher and savant, Subramania Bharathi was a major force in the freedom struggle in Tamil Nadu. He wrote rousing songs denouncing slavery and celebrating freedom and took on the British in his typical fierce style. He was a contemporary of activists such as V O Chidambaram Pillai, known as Kappalottiya Thamizhan, who took on the might of the British and put an Indian ship out to sea. Vanchinathan: Vanchinathan is the activist who shot dead Ashe, the District Collector of Tirunelveli. In an episode that has become part of local legend, he shot the Britisher at point-blank range when his train had stopped at Maniyachi junction en route to Chennai. Vanchi later committed suicided to avoid arrest. The railway station where he made his symbolic act of defiance has been named Vanchi Maniyachi in his honour. K. Madhavan Nair: One of the pioneers of the Freedom movement in Kerala, Madhavan Nair was closely associated with the Home Rule league. He was imprisoned for his role in the non-cooperation movement and also participated actively in the Satayagraha in Vaikom and Guruvayur. He went on to found ‘Mathrubhumi’. K.P. Kesava Menon: He joined the Indian National Congress at a young age. As a member of the Home Rule League Deputation under the leadership of Annie Besant he went to London to present a memorandum to the Secretary of State in 1917. 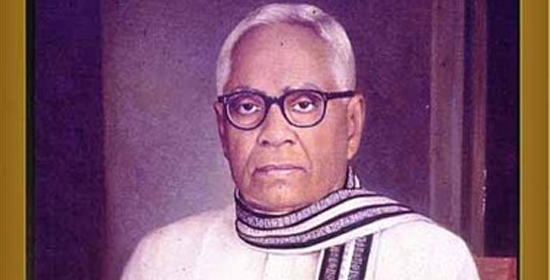 Kesava Menon first joined the Indian National Army and later parted ways with Subhash Chandra Bose. He opposed attempts by the Japanese to exploit the Indian freedom fighters in Malaya and was arrested by the Japanese at Singapore and confined to solitary imprisonment for a long spell. 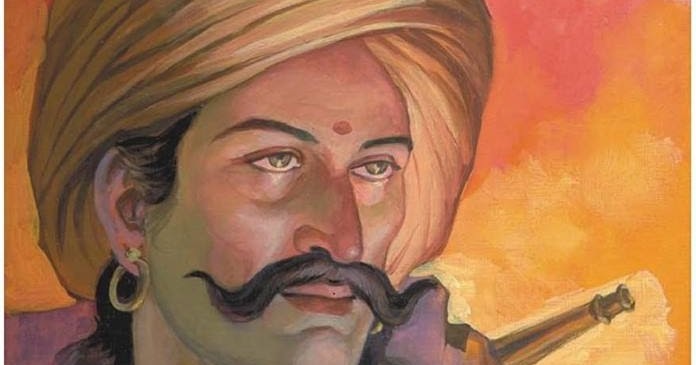 Krantiveer Sangolli Rayanna: One of the forerunners of the Freedom movement, he was the chief of Rani Chennamma’s army and fought the British forces with valour. He met a tragic death and was hanged from a tree. 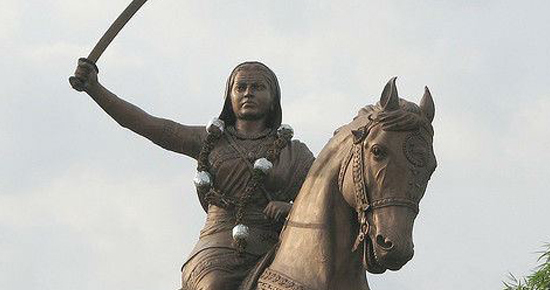 Kittoor Chennamma: The original empowered woman, this queen led an armed rebellion against the British forces. She swore never to be captured and fought valiantly at a time when women did not play such roles. 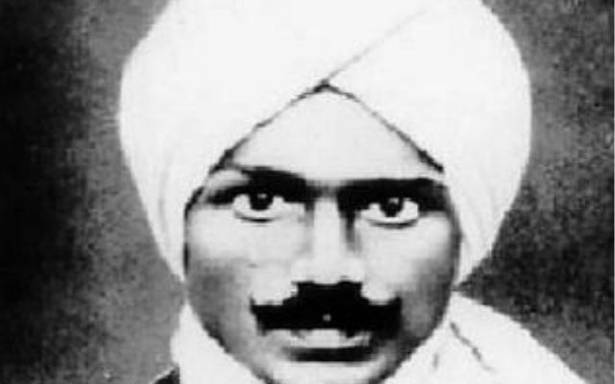 Pingali Venkayya: He was a devoted follower of Mahatma Gandhi and was also known as Diamond Venkayya for his knowledge of the diamond mining industry. He is best known for his contributioin in designing the tricolour. 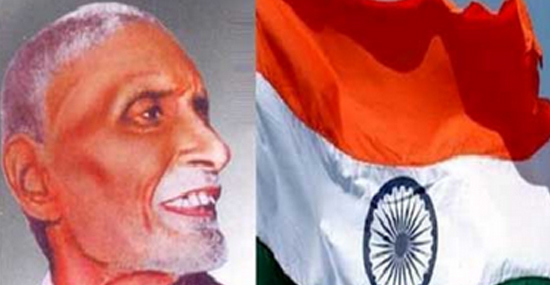 Potti Sreeramulu: He was also a committed Gandhian, and took part in the Salt Satyagraha and the Quit India Movement. Sreeramulu served three prison terms. He also undertook fasts demanding that Dalits be allowed into temples.